3D Models For 3D Printing - What Can Be Achieved? 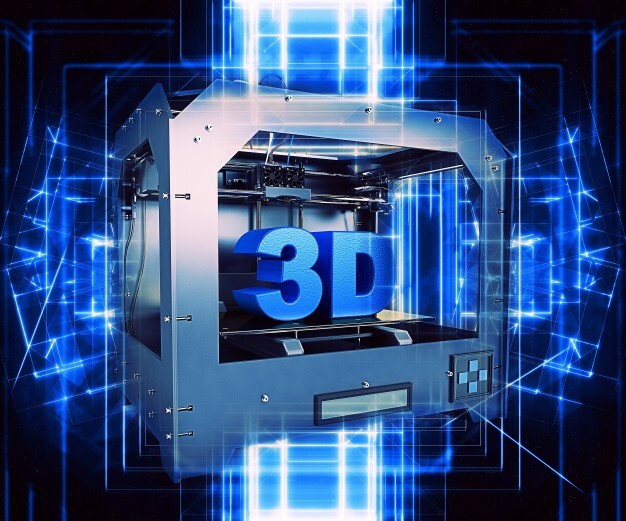 3D models for 3D printing offers a fantastic opportunity for businesses to create their prototype products to show off to potential shareholders and clients at trade shows or at conferences; or to show off internally to stakeholders. But what can you realistically achieve with 3D printing? When it comes to utilising 3D printing for your prototypes, there are some definite considerations to be taken into account whilst you are designing your prototype products. One such consideration is the material you use. 3D printing only allows for printing in particular dimensions when using certain materials. Sometimes, this can be up to the size of a lounge chair – for other materials, however, this can be as small as the size of a chess piece. Certain plastics can offer the biggest range – such as paintable resin, transparent resin and polyamide. These are some of the best materials for demonstrations to show off what the finished product will look like in manufacturing. On the other hand, when it comes to metals, titanium and in particular steel can offer great finishes while also offering diversity in terms of the size of your prototype or demo. However, when creating small pieces, it's worth considering materials that would be more suited to this process. High detail stainless steel and high detail resin may not afford much in terms of size possibilities. However, both provide some of the highest quality finishes you could get for your prototype or demo using the format of 3D printers. So when it comes to 3D printing Dubai, you should definitely take into account what material is best for your particular design. However, if this is proving a headache, don't worry; at 3DVinci Creations, we can help you. Based in Business Bay, Dubai, we can give you an overview of the process of designing your 3D models for 3D printing – and then produce the final models for you too. For more information about our services, visit http://www.3dvincicreations.com/ or email us via info@3dvincicreations.com.